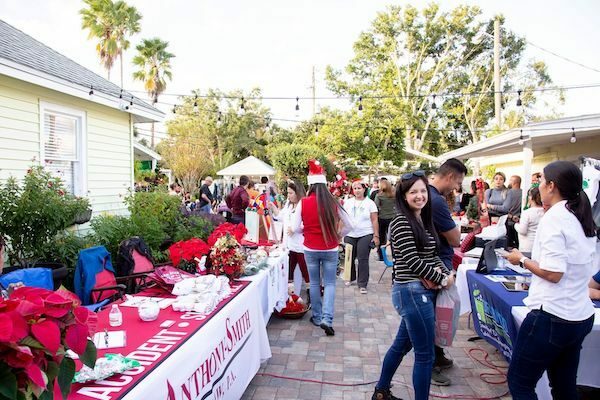 Celebration Gardens kicked off the Winter Park holiday season with Christmas Fest, sponsored by Jump Up Agency. 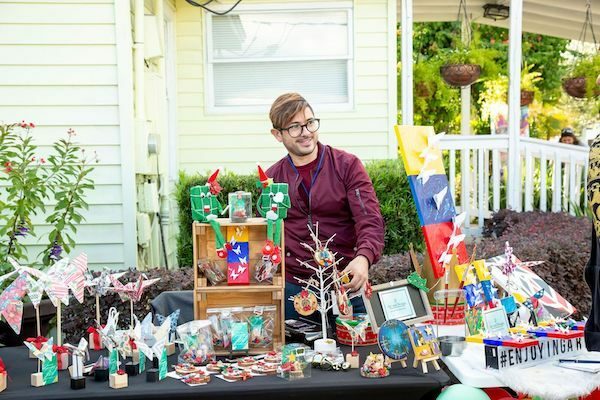 The all-day festival offered local small businesses the opportunity to showcase and sell their products, with a focus on products for the holidays. Our beautiful gardens were filled with an explosion of color as well as the sights, sounds and flavors of the Christmas holidays. 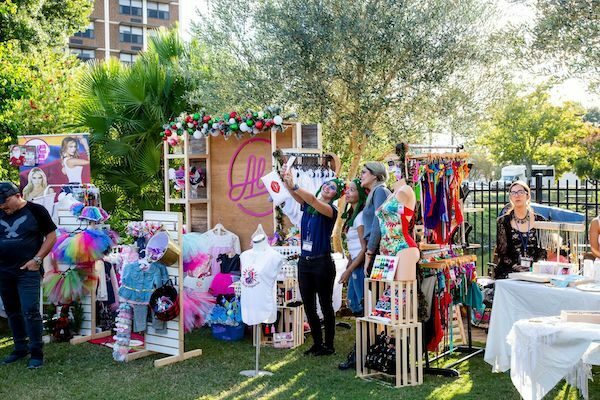 Christmas Fest not only included amazing shopping that supported local small businesses but also offered workshops, a fashion show, a kid zone, music and food. 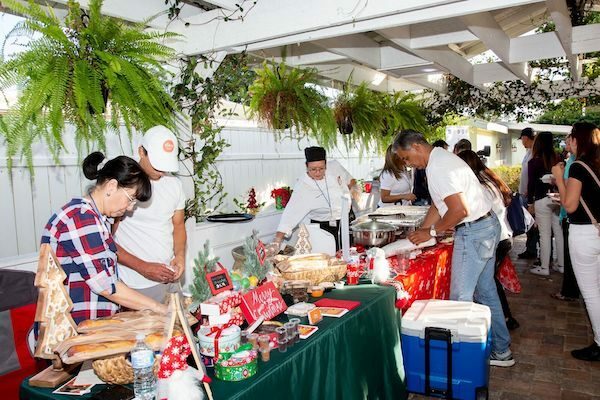 Celebration Gardens was a brilliantly colored field of handcrafted Christmas decorations, children’s wear, and delicious baked goods. 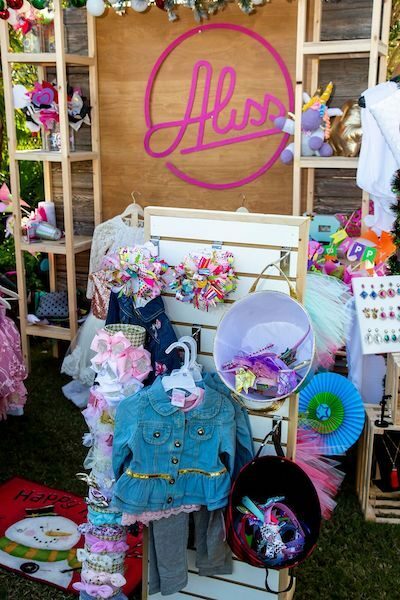 Local gelato, handmade swim suits, and crafts were showcased in displays filled with balloons and bright displays. 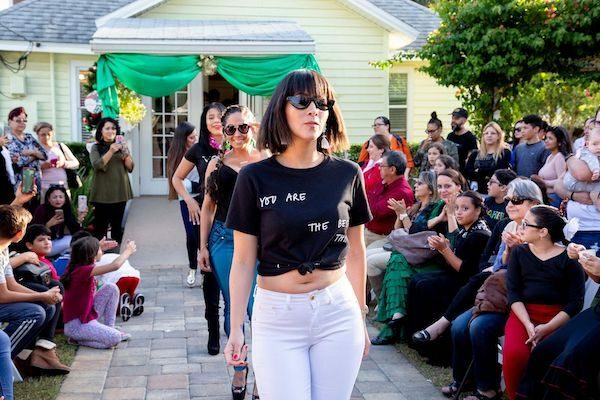 This event was presented in connection with the local Latin community and featured a runway show highlighting swim wear, beach attire, casual wear and club clothes, with models of all shapes and sizes. 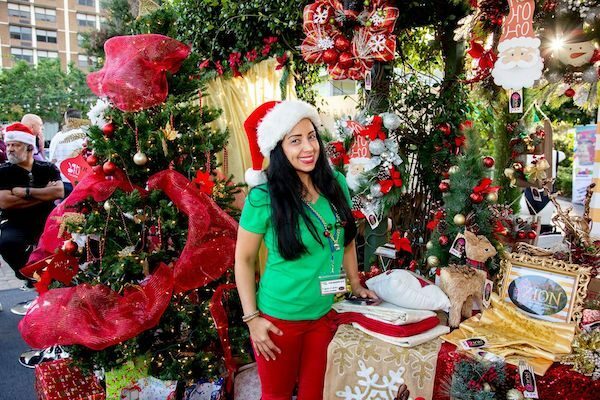 This family friendly holiday event offered more for the kids than just kid’s clothes. 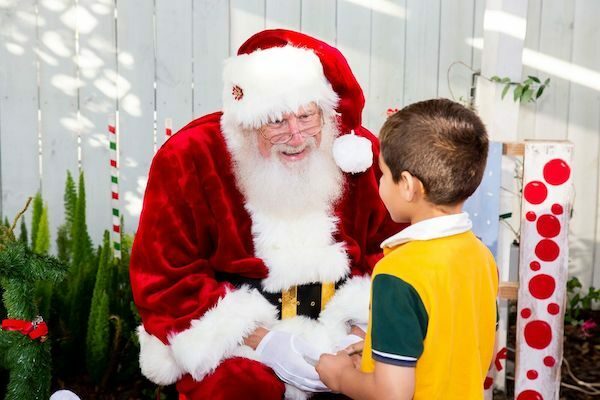 A kid zone featured kid-friendly crafts and games and they also had the opportunity to spend time with the big guy himself. 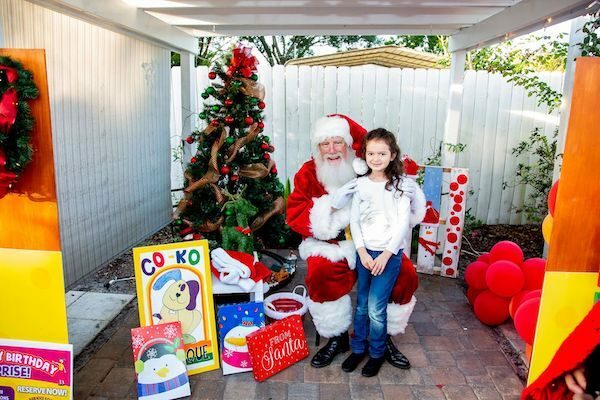 Santa made a preholiday appearance and spent time chatting and taking photos with the kids. 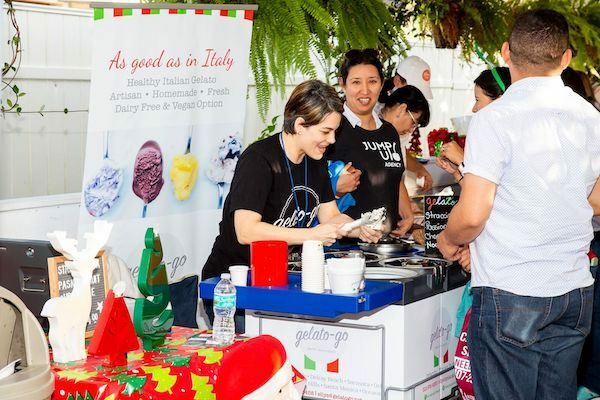 Jump Up Agency features local Brand Ambassador Campaigns and Local Branded Influencer Events like this awesome Christmas Fest. 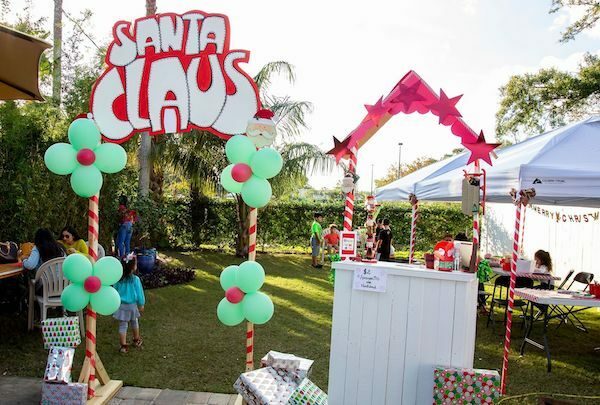 Our Celebration Gardens team is thrilled that Jump Up Agency chose our central Florida location for this fun holiday event. 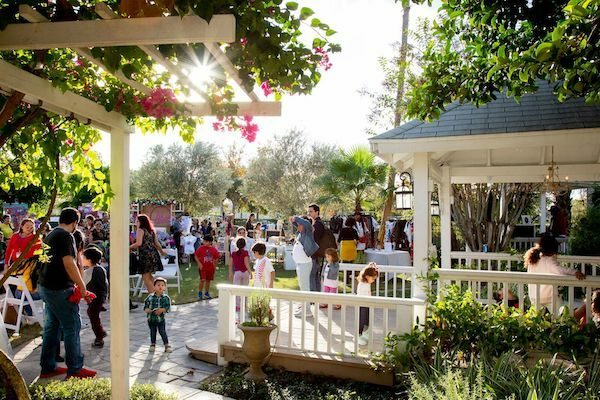 With flexible indoor spaces as well as beautifully landscaped gardens, Celebration Gardens is the ideal location for community and civic events. 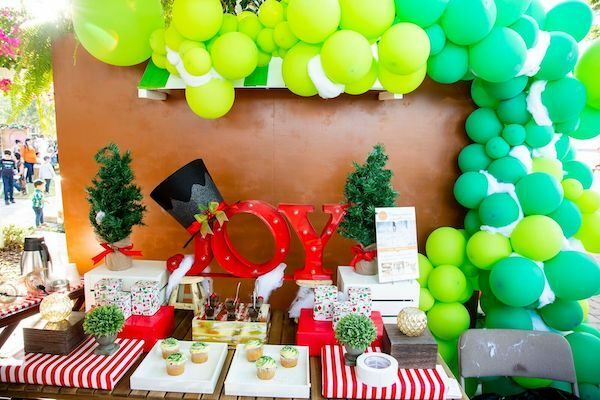 From holiday festivals to kids parties and workshops our centrally located Winter Garden event venue is conveniently located for all of your guests. 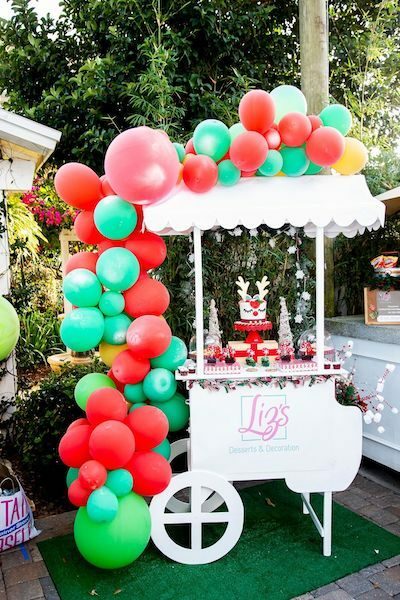 Contact our Celebration Gardens team at 407-960-2853 to discuss available dates and packages for you upcoming event.